The 18th Malaysia Technology Expo (MTE) 2019 will take place on 21-23 February 2019 in Kuala Lumpur. 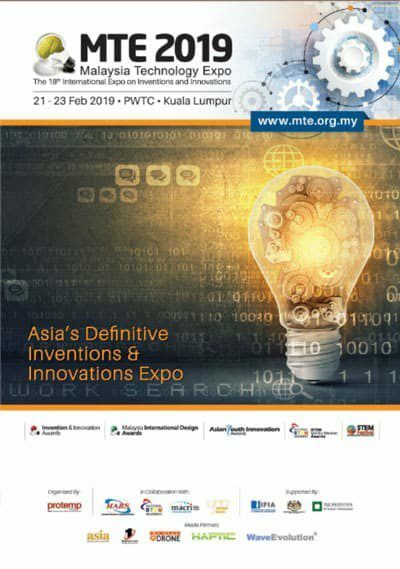 Since its beginnings in 2001, the Malaysia Technology Expo (MTE) has grown to become one of the region’s most recognized international invention and innovation expos. MTE is the invention marketplace connecting inventors and their ideas to investors, manufacturers and distributors in order to promote commercialization and collaboration. Malaysia Technology Expo aims to uphold the high ideals of innovation and scientific progress, as the ideal platform for inventors, innovators and technopreneurs to establish their identity and promote innovative ideas that have the potential to change the world. Once again its concurrent awards programmes, the Invention & Innovation Awards , Malaysia International Design Expo & Awards (mIDEAS) and the Asian Youth Innovation Awards & Expo will bring due recognition to the best in inventions, designs and innovations of the year. 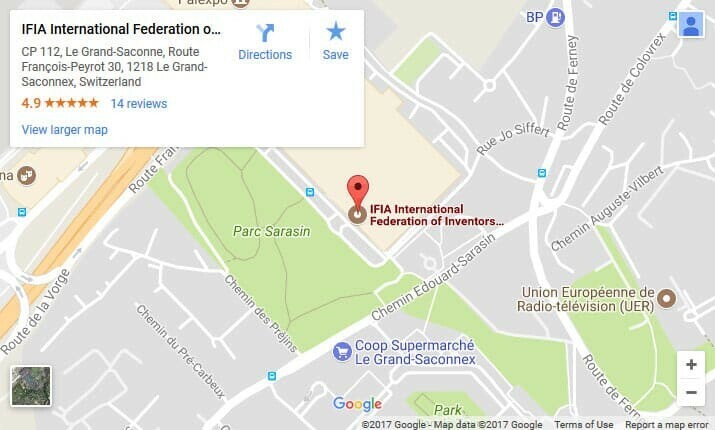 In fact, the awards at MTE have been a stepping stone for many inventors to achieve success in invention fairs around the world. 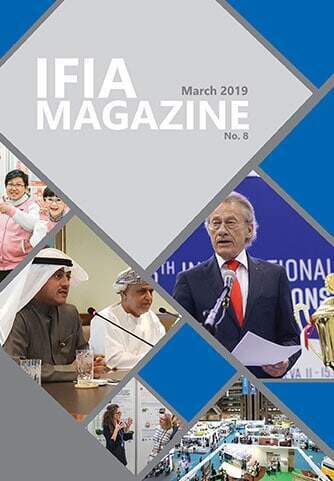 These awards, which recognize excellence in innovative technologies and design, are organized and endorsed by the Malaysian Association of Research Scientists (MARS). Exhibitors include Public and Private Universities, Research Institutions, Technical and Vocational Schools, Secondary Schools, Private Organisations and Individual Inventors. Visitors from around the region include manufacturing industries, engineering organizations, consulting companies, investors, businesses and individuals looking for solutions and innovations not only for product development and marketing, but also new technologies for better solutions and processes. MTE is also the bridge to foster academia-industry co-operation and promotes commercialization of innovations.